Sasol company receive two license to explore gas in mozambique which will help expand its brand. Gas exploration in Africa is key towards having a good infrastructure development. This is why Africa nations mostly East Africa is striving to use this medium to help develop the nation. Mozambican entrepreneur receives gold medal at the ongoing World Investment Forum 2018 in Geneva. The World Investment Forum is a biennial programme that promotes investment for sustainable development. It also aids the facilitation of policy dialogue among a diverse community of investment stakeholders. Tanzania will benefit from US-led initiative to invest in gas plants in Africa. US companies will invest US $175 bn in gas power projects in Tanzania and eight other African countries. Other countries include Kenya, Côte d’Ivoire, Ghana, Nigeria, Senegal, Angola, Mozambique and South Africa. Mozambique secures loan for its moatize-macuse railway project which will also help the nation coal production sector. Mozambique set to construct a gas refinery after reaching agreement. The construction of the gas refinery is already in motion in mozambique. It is also currently undergoing a public tender stage for interested firm looking to undertake the project. Mozambique to commission Africa’s Longest Suspension Bridge in June 2018. The commissioning of Africa’s longest suspension bridge will be on the 25th of June this year. The bridge is currently under construction in Mozambique. It’s commissioning date is also the same date as Mozambique independence in 1975. New Offshore hotel (StayEasy Maputo) opens in Mozambique. Maputo ring road not complete due to financial issues. 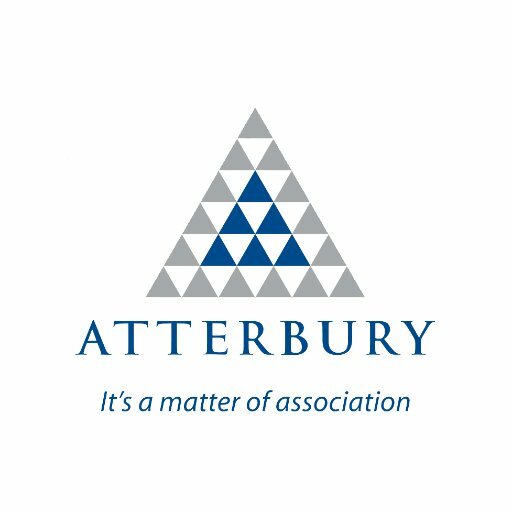 Property developer and investor Atterbury, focused to develop Africa. Magula water station inaugurated by President Filipe Nyusi. Yara international seeks more investors to partner in the construction of a gas plant in Mozambique.